Fall at our Mountain Valley Retreat provides bed and breakfast guests with spectacular views of Mother Nature at her best. Opportunity to commune with nature on our property abounds. 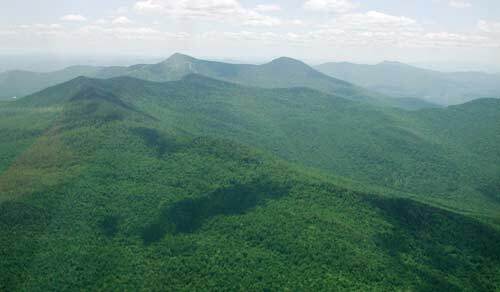 We are surrounded by a mature mountain forest with moss covered granite and quartz ledges, a spring, wetlands, and the headwaters of the Ottauquechee River. Vermont’s fall foliage season of late September early October attracts visitors worldwide. A drive in any direction will highlight your autumn experience in Vermont.